The weather for race day was overcast and cool, perfect weather for running. The race started at the Brooklyn Museum and headed down past the Brooklyn Botanical Gardens. We went around Grand Army Plaza before heading south alongside Prospect Park. Unfortunately, the lack of proper training for the race, my recent illness, and a growing foot injury all started to creep in on me somewhere around the fourth mile, in Prospect Park. I pushed through the park and made my way towards Ocean Parkway, where a group for friends were cheering on myself and friends who were running the race. Ocean Parkway became a mix of running and walking as I continued to work my way down the six miles of road to the Coney Island boardwalk. When I felt like I couldn’t go on much longer, one of the Team Determination coaches happened to be running by me, and I was able to keep pace with her and her friend to take me the final mile to the boardwalk and across the tenth of a mile of wooden planks to the finish line. When all was said and done, my final time was 2:26:48. The 2013 Brooklyn Half Marathon was my worst race to date, including The Disney World Half Marathon in 2011 (my first), by approximately four minutes. 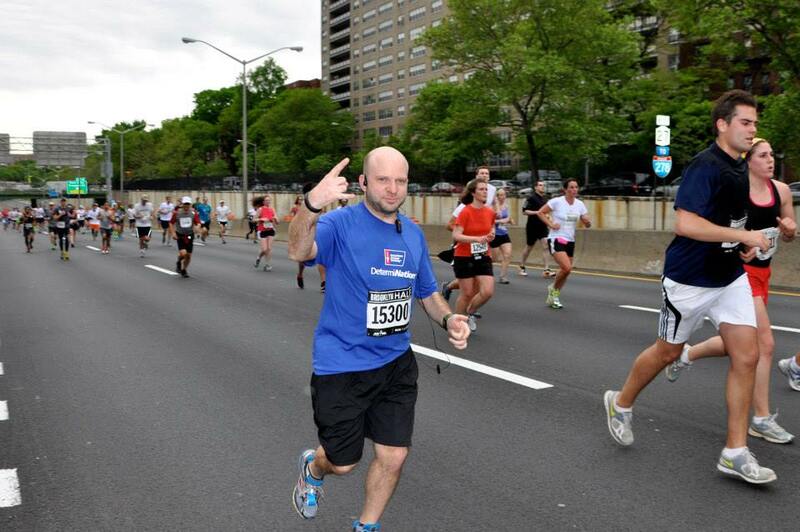 Since the Brooklyn Half Marathon, I’ve been feeling better and talked to a podiatrist about my foot. Although it was disheartening to do that poorly during my second half marathon of the year (first during the Goofy at Walt Disney World), it only motivates me to do better in my future races, including the two marathons I have planned for this year.